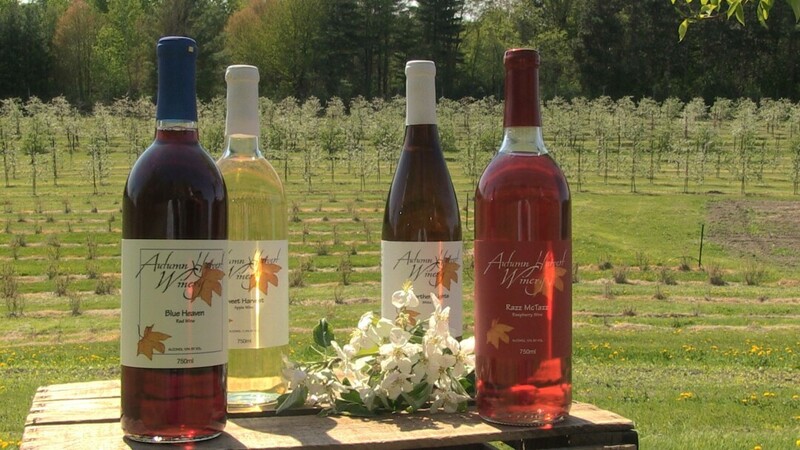 Produces 13 varieties of wine including many wines using fruit from their orchard, and a hard cider. Enjoy complimentary wine tasting, sample local cheeses and chocolates, relax on the outdoor patio seating, or peruse the gift shop. Starting in May you can enjoy the beautiful sights of blooming apple trees, flowers and an abundance of wildlife. In July you can purchase fresh blueberries or pick your own. During the fall season, apples and pumpkins can be purchased or you can pick your own, enjoy wagon rides and a free corn maze.